Walter Mischel, a psychologist best known for the Marshmallow Test, produced his first book at the age of 84. 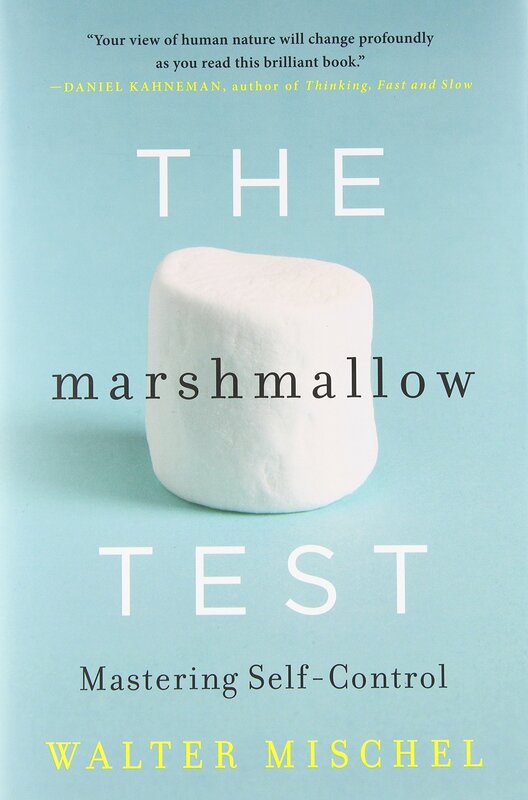 The Marshmallow Test: Mastering Self- Control hit bookshelves in the fall of 2014, and became an instant media sensation. Part memoir and part scientific analysis of Mischel’s work on self-control, the book reviews research on the Marshmallow Test, which he first carried out at Stanford University, and which has since been replicated around the world. The Marshmallow Test is a way of assessing children’s capacity for delaying gratification and resisting temptation. Children are placed in a room by themselves and given one marshmallow. An experimenter explains that if the child waits 15 minutes, they will receive a total of two marshmallows to eat. If they don’t wait, they’ll receive only one. After the experimenter leaves the room, the child is observed through a one-way mirror or recorded. The longer a child is able to wait, the greater the ability to delay gratification. Many videos of children taking the Marshmallow Test have been posted to YouTube, often showing amusing coping strategies children use to maintain restraint. The Marshmallow Test has been so widely popularized that even the Wall Street Journal referred to it in assessing a proposed budget by U.S. president Barack Obama. In his book, Mischel looks at the correlation between outcome on the test at age 5 or 6 with social skills and academic performance later in life. Results show that children who are able to wait longer for two marshmallows have better social skills and higher academic test scores. The book provides several explanations for this phenomenon, including the possibility that the Marshmallow Test accesses characteristics, such as delay of gratification, that are related to developing positive social skills and performing well academically later on. For those seeking a step-by-step guide to improve self-control and achieve higher grades, this is not the right book. 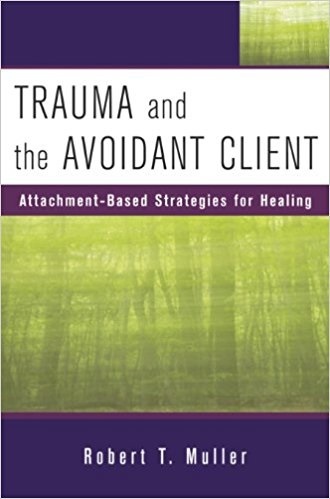 Mischel discusses theoretical concepts and summarizes research. Although he integrates many personal narratives to add a human touch, the book is not meant as a guide to self-improvement. With critical and thorough analysis, Mischel instead explains how genetic, environmental, and social factors can impact self-control. He emphasizes that self-control is not predetermined or universal across all areas of an individual’s life. Someone who shows a great deal of control in academia may struggle to show that same level of control when overcoming problem drinking. Making the content more personal, Mischel often incorporates his own challenges with overcoming a nicotine addiction and how his research was often affected by observations of his own children. The idea is that there are essential resources nurturing and cultivating self-control. Mischel explains this theory through the case of George, a student completing his bachelor degree on a full scholarship at Yale University. At the age of nine, George was enrolled in a KIPP school, which is an American charter school. Mischel explains how such schools attempt to integrate self-control, self-discipline, brain development, and delay of self-gratification into their curriculum. He emphasizes the need for more schools like this. Although the original Marshmallow Test predicts a specific type of self-control in later life, Mischel stresses that self-control is fluid. Taking control of any area of your life, he suggests, starts with asking the very question George Kelly asked his client: Would you like to?